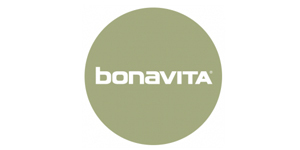 When using a Bonavita coffee brewer, you’re one press of a button away from the perfect cup of coffee. 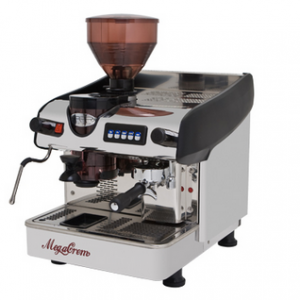 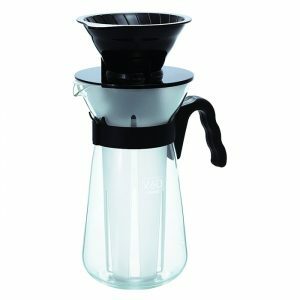 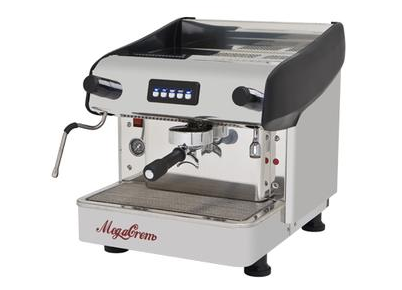 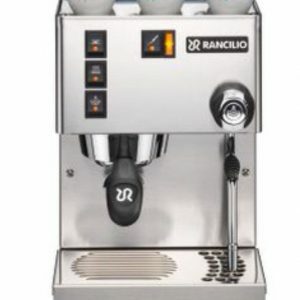 It’s been described as the machine that will make you something 90 percent as good as pour-over 100 percent of the time! 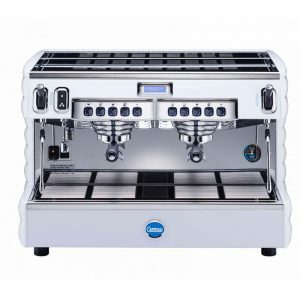 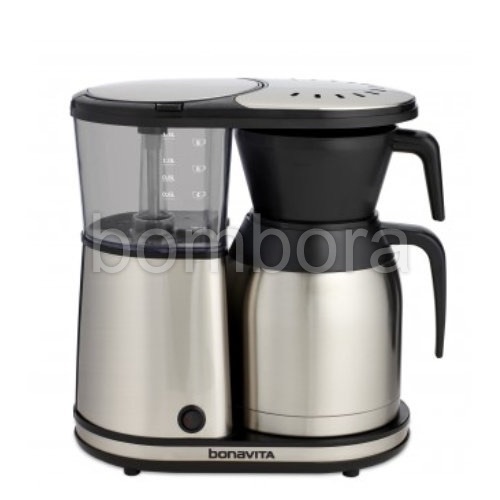 Bonavita have refined this brewer to a point where only the essential elements are used therefore making it incredibly easy to make a consistently great coffee everytime. 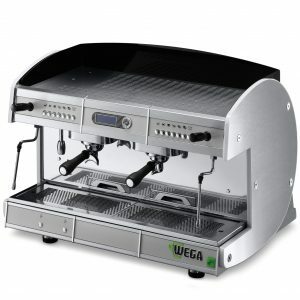 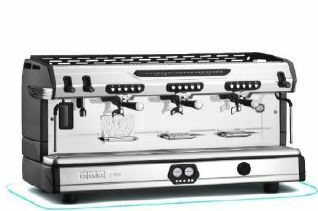 Check out the rave review the BV1900TS received in the Sweethome. 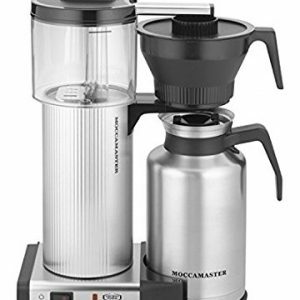 Electric Brewers have been around for years and years, but never one quite as perfect as the BV1900TS. 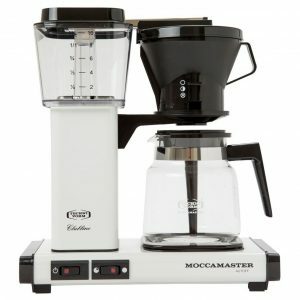 What else could you ask for in your first morning cup? 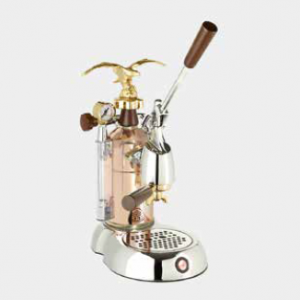 – Larger showerhead allows for even and uniform saturation and extraction.